Seeing Ellie Goulding in a Cathedral?! A couple of weeks ago I would have never believed that on Thursday, 18th February 2016, I would see Ellie Goulding live in a 'once in a lifetime' concert at the breathtaking Manchester Cathedral. 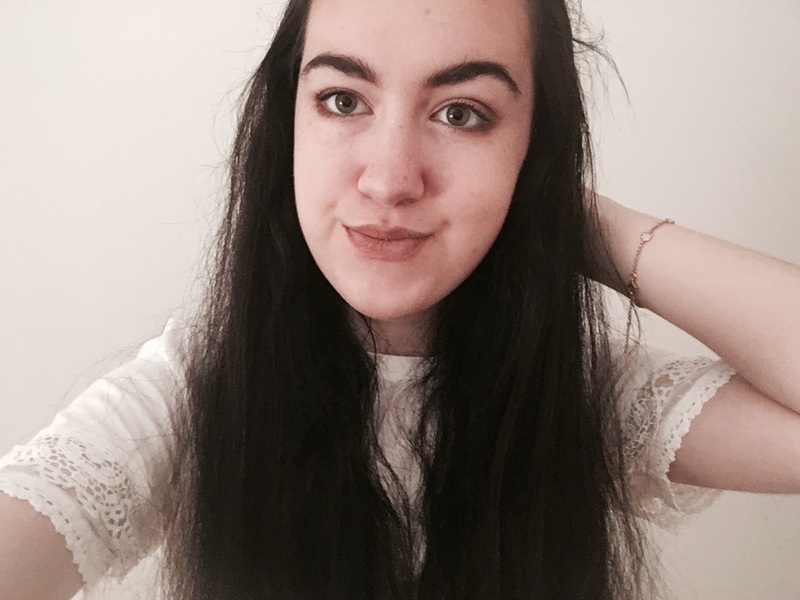 If you have read my review of her latest album, Delirium, you will know that I love Ellie and her music, so of course I had to enter The Hits Radio's competition to go and see her live, especially since I didn't manage to get tickets to her tour. To my complete surprise and amazement, they picked my phone line and I won the chance to not only see Ellie Goulding in concert, but it was an intimate concert that you couldn't just buy tickets for - in fact, I was put on a guest list to get in! We arrived at 6pm, before the doors opened, to a queue with about 10 people in front of me. 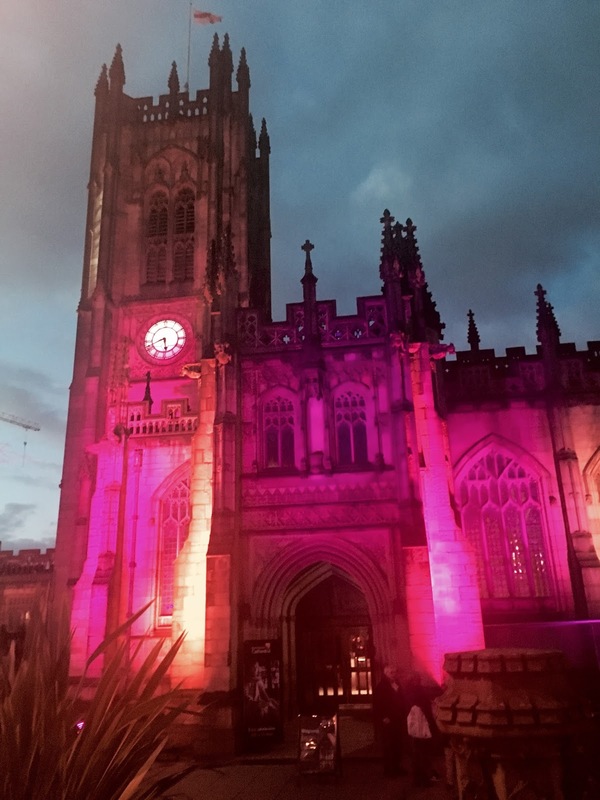 The Cathedral that Ellie was performing in was lit up pink and orange and it looked beautiful. When the doors opened after about half an hour of standing in the cold, we entered the stunning cathedral and rushed to the front of the stage. It was a standing concert and I managed to get to the front of the stage - a low stage with no barriers, I actually sat on the stage while I waited. 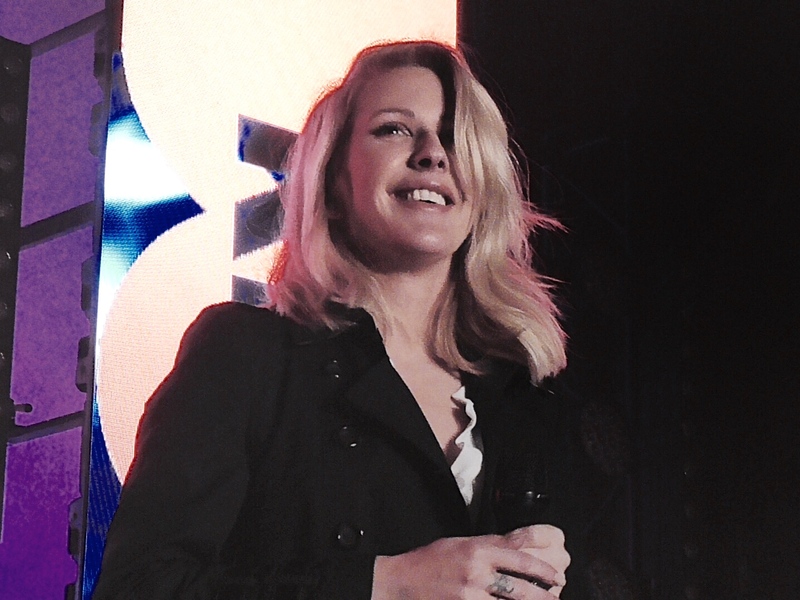 It was unbelieveable how close I was going to be to Ellie Goulding. While I waited, setlists were placed on the stage next to the microphones of the backing singers, who I was stood directly in front of. I could see that Ellie was performing 10 songs, so not a full setlist, but plently enough to say it was a free concert and it was standing. I was really pleased with all the songs on the setlist, especially Devotion and Lost and Found - two album tracks which I wasn't sure if she would perform. Ellie came on at 7:30 and was on for an hour. I knew she would be good live, but I wasn't sure how good. I was blown away by her voice - she sings so effortlessly, it is truly amazing. She sang hits such as Burn and her new single Army. Whenever we cheered after she performed a song, she would thank us. Ellie was such a lovely and humble person and so normal too. She chatted with the audience and she was also so funny! To top the concert off, Ellie finished with the beautiful hit single Love Me Like You Do. Each song was sang acoustic and it was an incredible experience to be only a few feet away from her. Next to me was a group of little girls aged around 6. After Ellie's first song, they got her attention to give her a card, which Ellie at first thought was something they wanted her to sign. Once she realised, she receieved the card very sweetly - it was very cute - and said to the girls she would sign things afterwards. 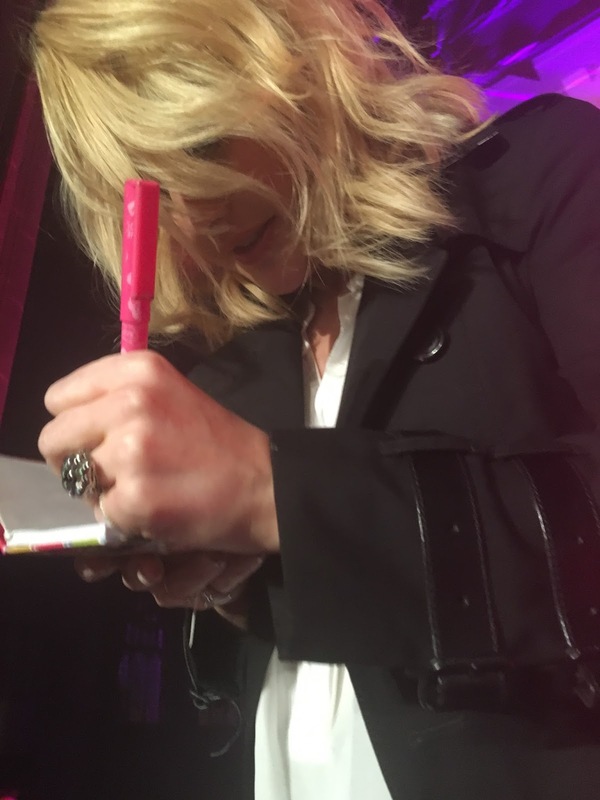 At the end of the concert, she came back to give them her autograph - it was very lucky that one of the girls had a notebook and pen. My dad got a setlist from one of the backing singers, and said that I should get Ellie to sign it. 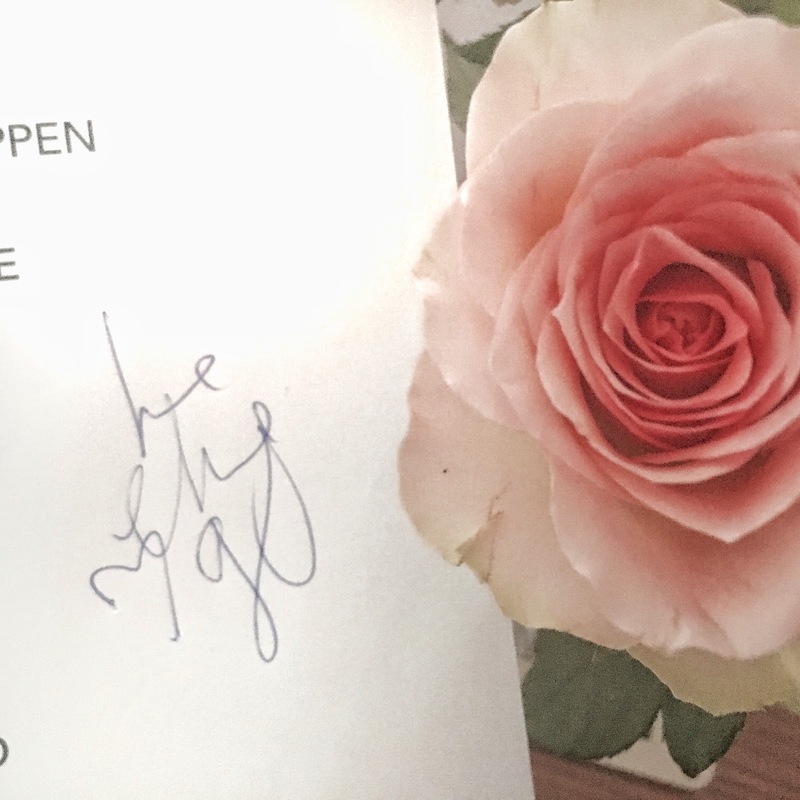 She was in a rush - she had to go and get a train, but I quickly asked her to sign it and she did - I was the very last person she signed something for before she had to dash off. I was very lucky and still can't quite believe it! 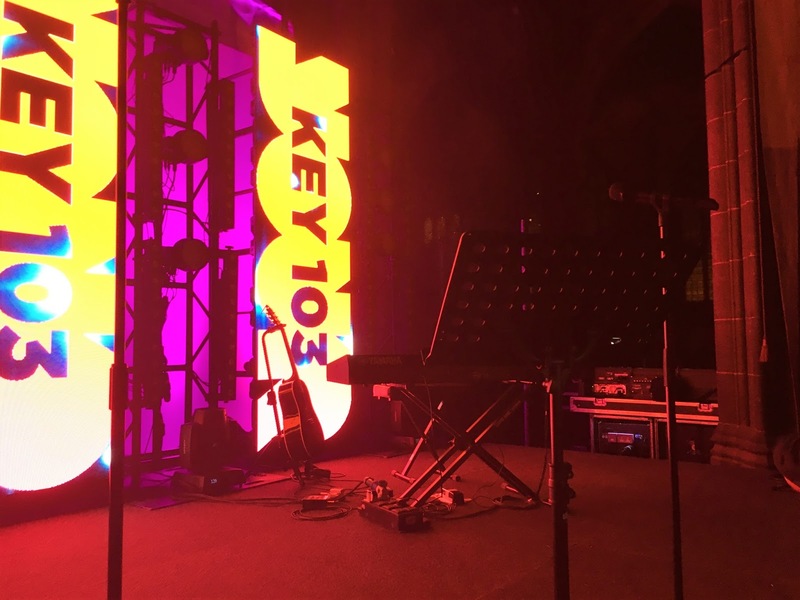 Thank you so much to Key 103 for hosting the concert and to The Hits Radio for picking me for tickets! The concert was amazing and one of my favourites I have ever been to!